This class series will occur during normal GenQ hours on the first Friday of each month (7:00p-9:00p). These classes will alternate between cooking classes, financial planning, household chores, and other skills one needs to have in order to be a productive adult. Oh, and did we mention its 100% free? 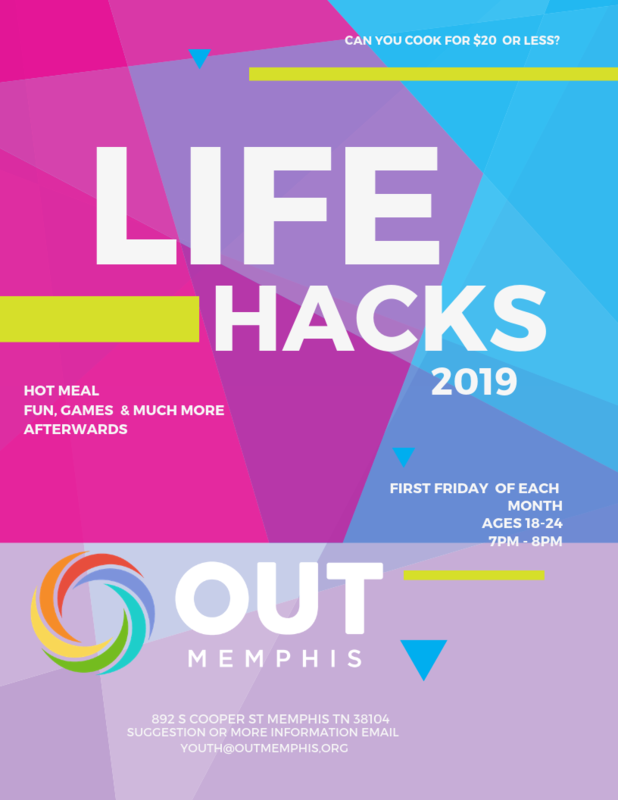 If you are a LGBTQ or Allied 18-25 year old and would like to join us for these classes, shoot us an email, or just show up! 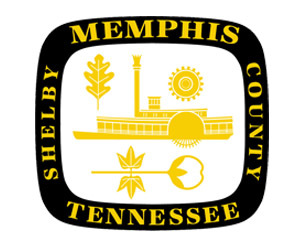 For more information on Youth Services at OUTMemphis, click here. 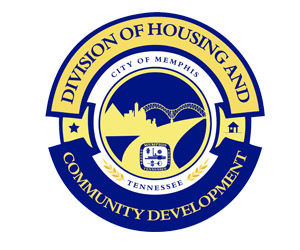 The City of Memphis, Division of Housing and Community Development is a partner in this program. Queer Youth Field Day Was a Success!!! Bluff City Sports Association: Pride Field Day!